Now is the time to get your Advent Calendar sorted early in the build-up to Christmas, either for yourself or as a perfect gift for others. Now we can see that B&M are making your life easier by selling a wide selection of popular Advent Calendars, all of which are available for the great price of £4.99. 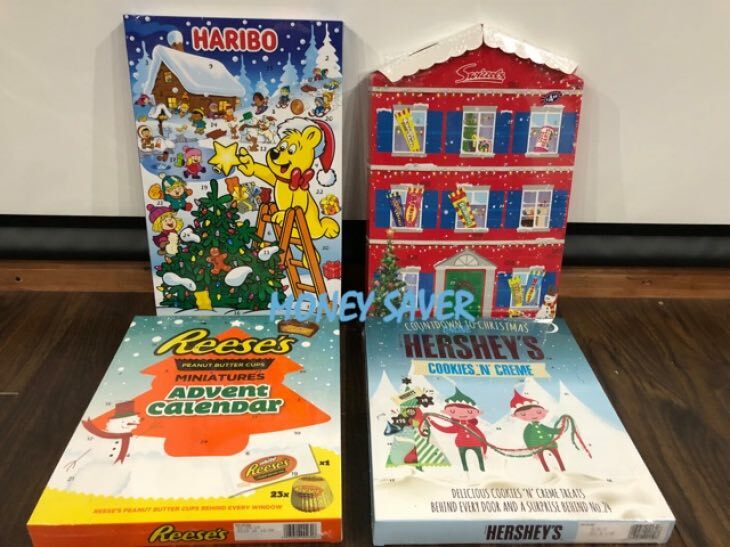 Four calendars which are going be in extremely high demand are the Hershey’s, Reese’s, Haribo and Swizzel’s Advent Calendars, so if you love any of these brands they are all £4.99 each at B&M.